2017 CALL FOR PAPERS IS NOW OPEN! Please click the "Already Registered" link at the top of this page to print out your 2016 Certificate. Enter your Email Address and Confirmation Number and hit OK. Then hit the CERTIFCATE Button! Next year’s theme is patriotic. We will dedicate the 2017 conference to our veterans; we want to give tribute to those in our industry who have served. Please submit a picture and information of the veteran to be recognized to programs@tristateseminar.com. This is an all volunteer organization, we are always looking for volunteers, so if you would like to help, please contact LeAnna Risso, Volunteer Coordinator at volunteering@tristateseminar.com. 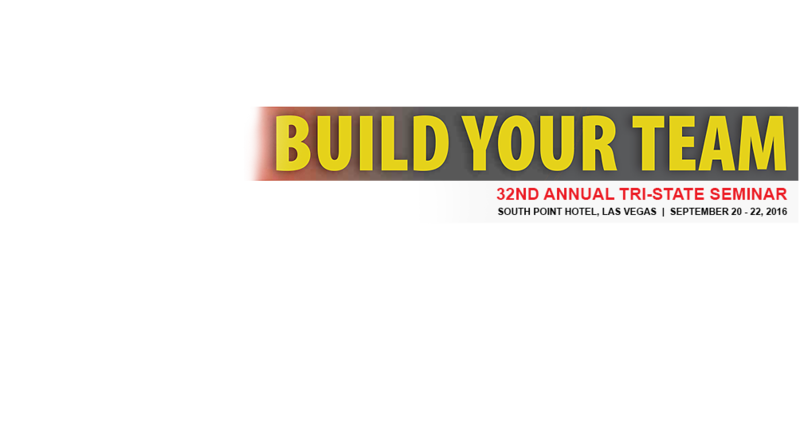 If you have any questions for the Exhibitor Team, email Gene Dahle or Keli Callahan at exhibitors@tristateseminar.com. 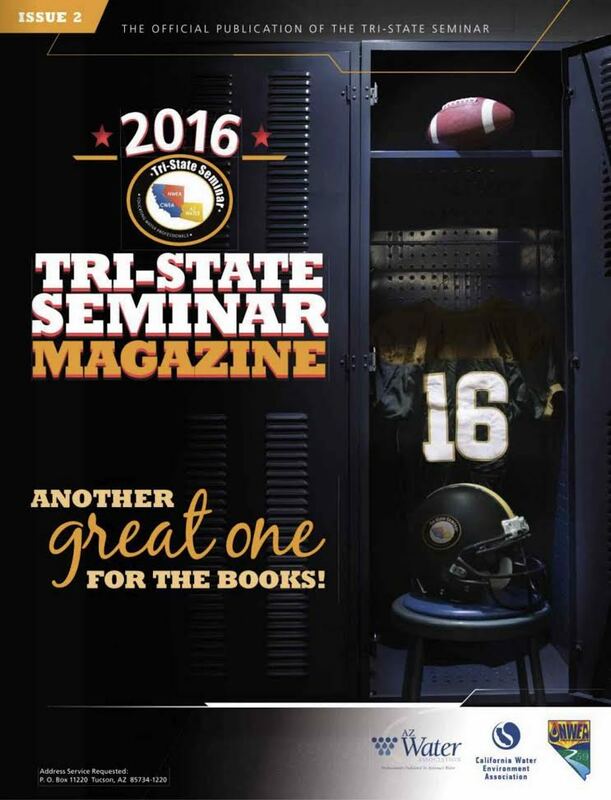 If you have any questions for the Registration Team, email Annette Duarte at registration@tristateseminar.com.